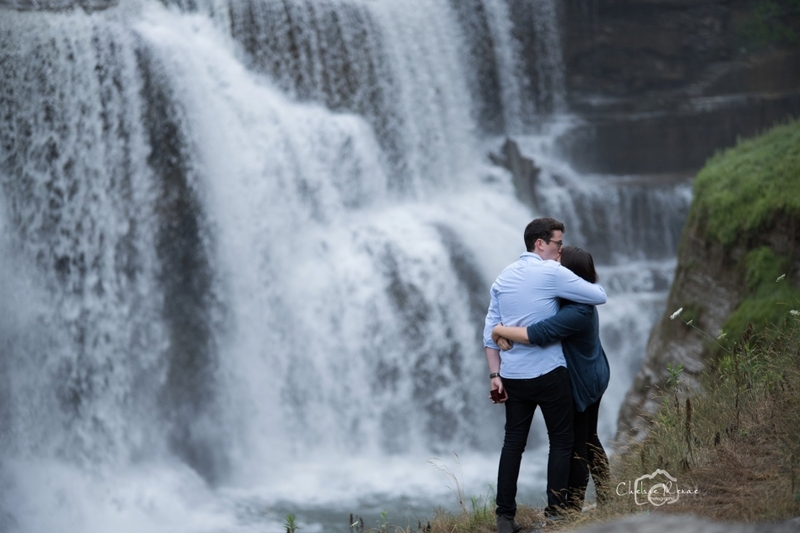 This surprise engagement session was so fun! 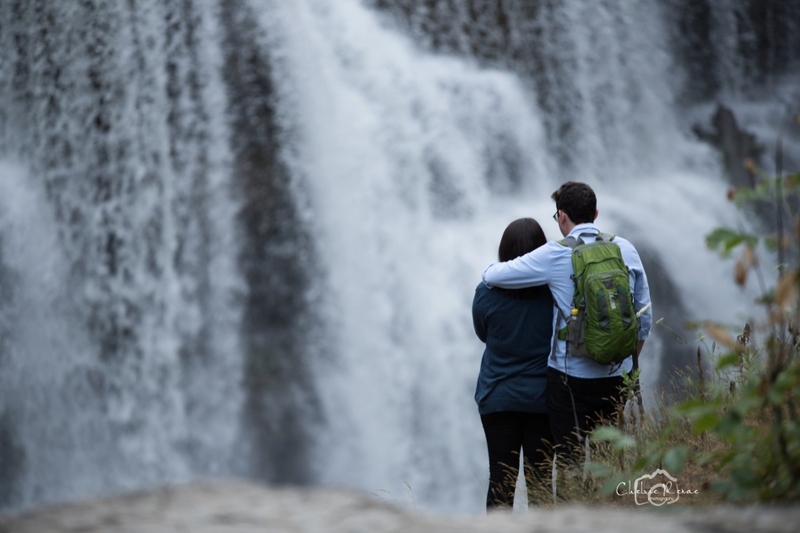 So when you get a call from a guy wanting to capture his surprise proposal, it kind of makes you all giddy and mushy feeling inside. How could I say no? 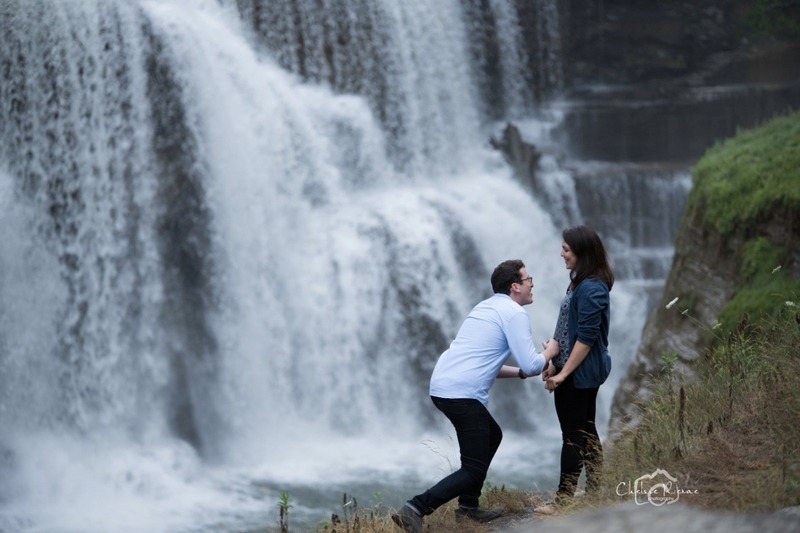 A lot of planning and location scouting around Letchworth went into this on the back end, but it was pretty magically and she really had no idea what was coming…or why I was randomly taking pictures of them haha!